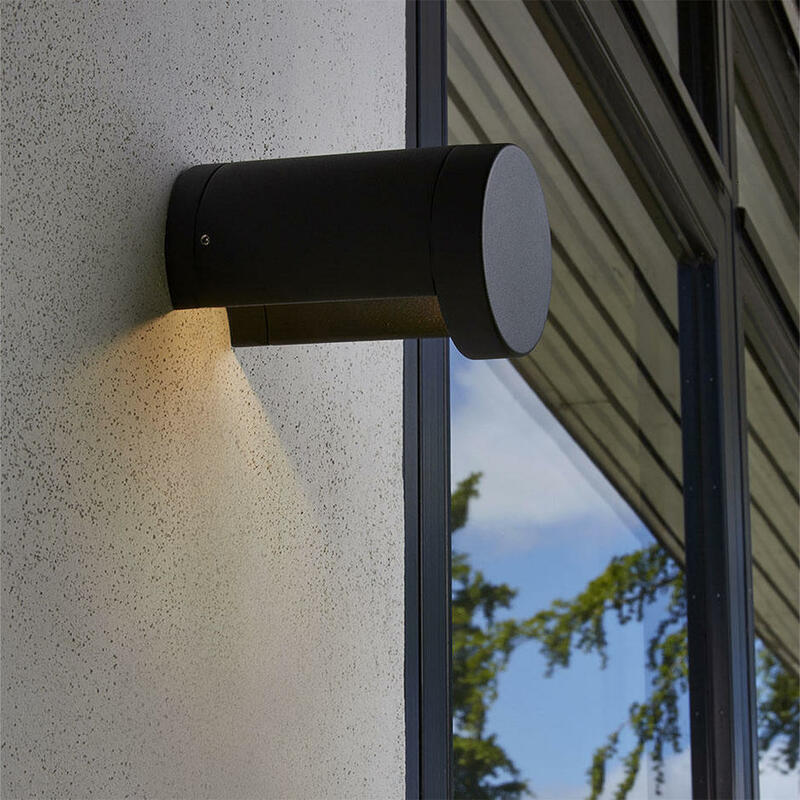 The stylish design gives the effect the light is floating on the wall. Simple well designed, energy saving wall light with a black finish. 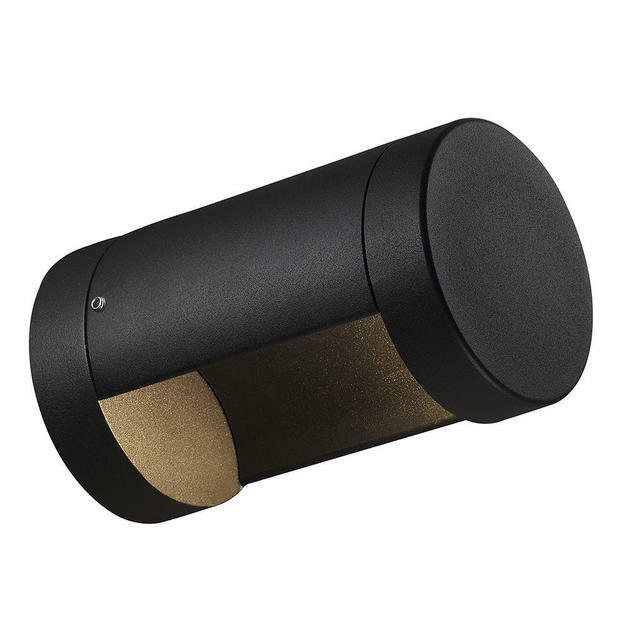 The design of the Mino wall lights gives the effect that the light is floating on the wall. Includes 1 x 7W fixed LED chip which emits 680 Lumen of light. This LED is not replaceable but does have a 5 year guarantee. 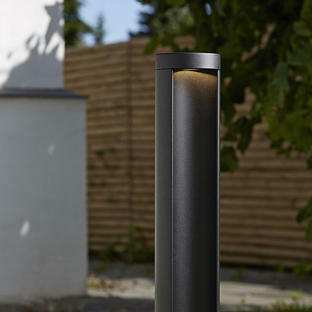 Also available in the same range is Mino Pillar Lighting. Please note that these lights are not suitable for a parallel connection.